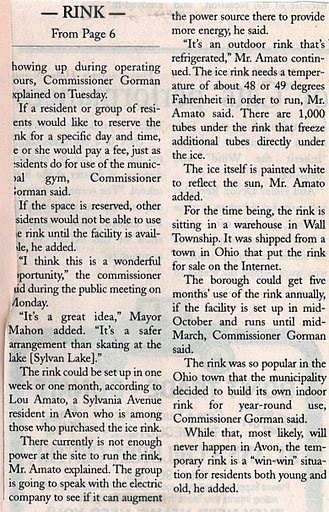 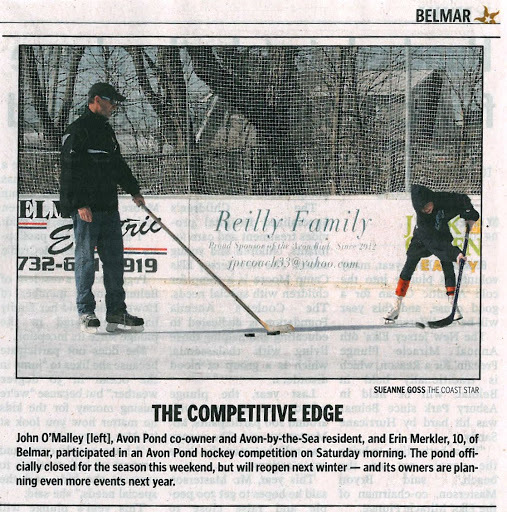 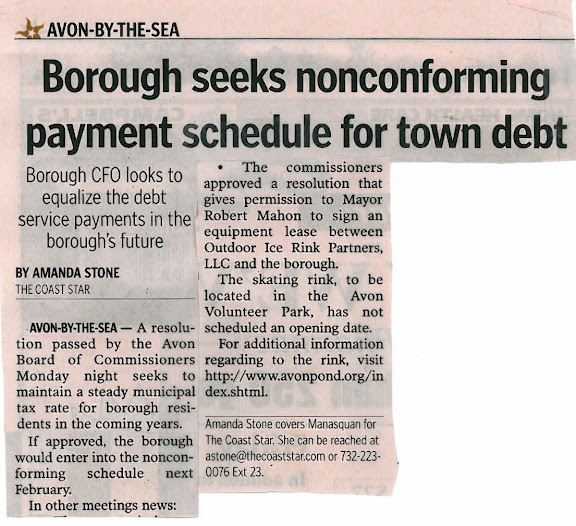 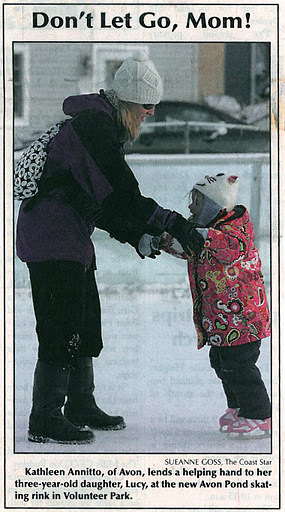 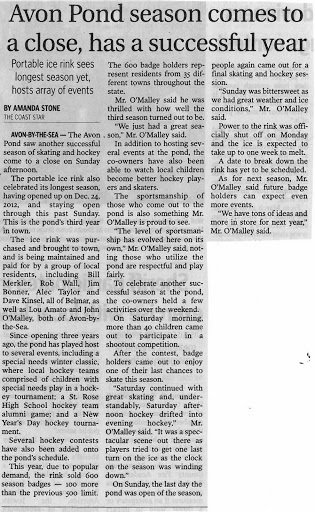 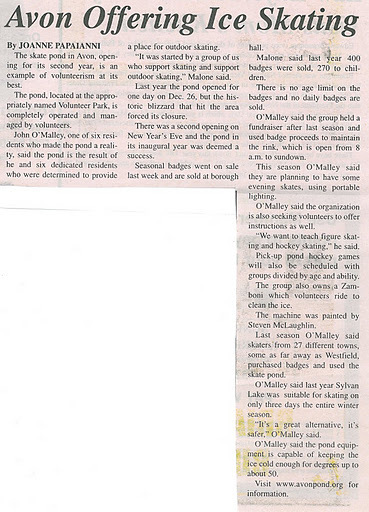 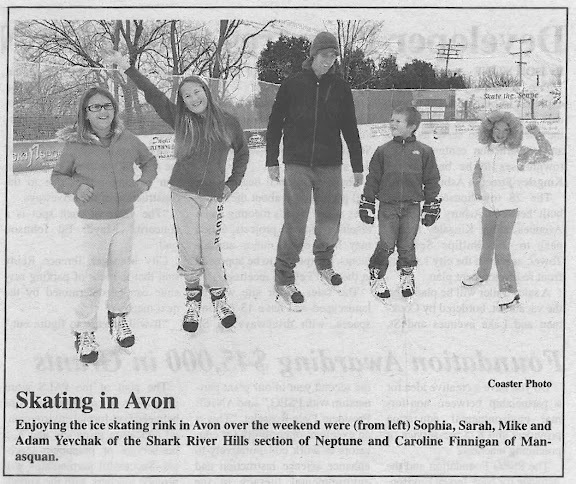 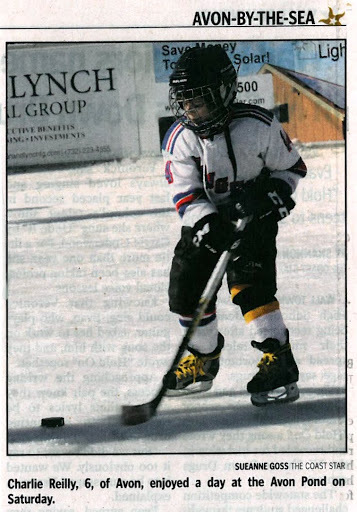 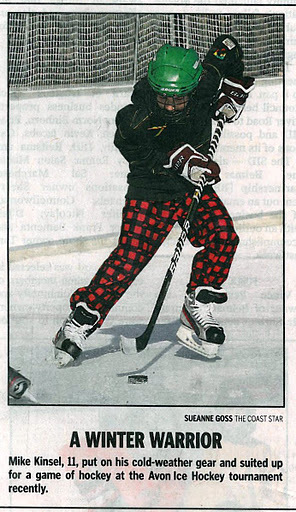 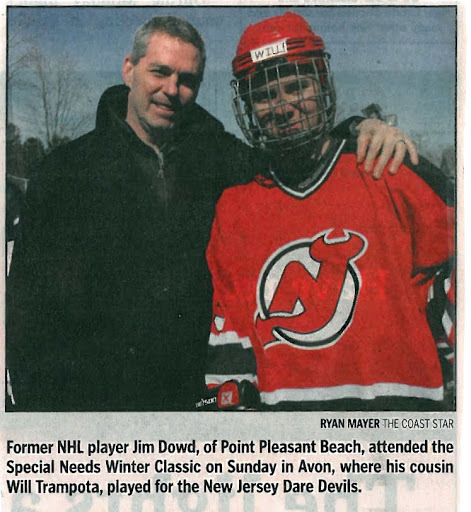 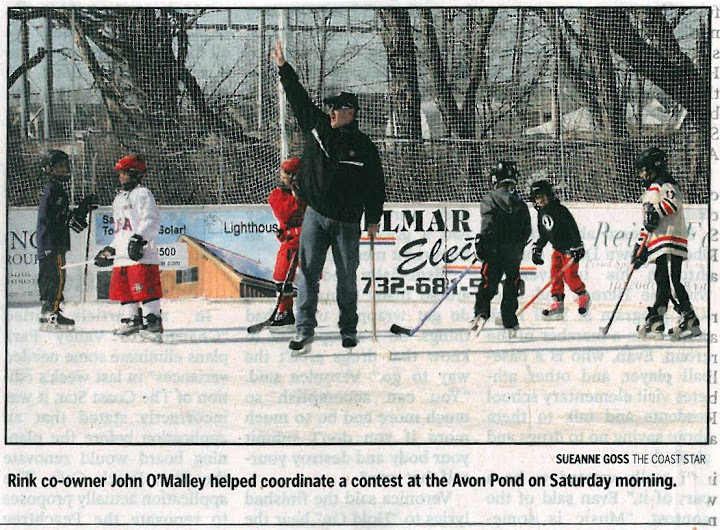 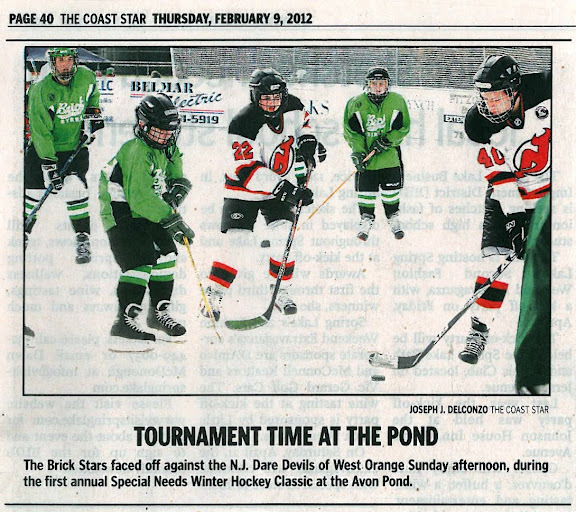 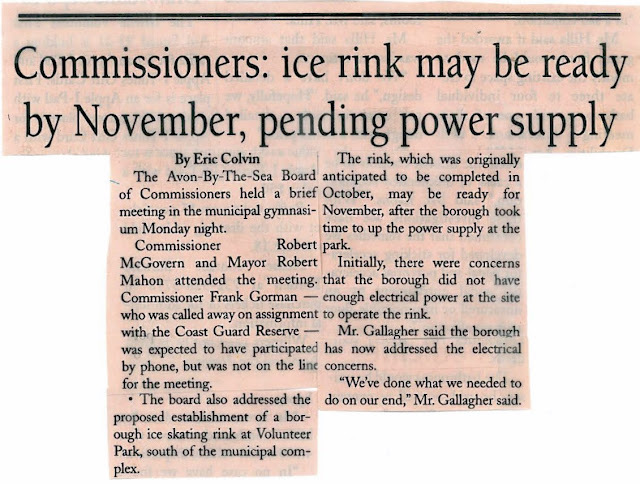 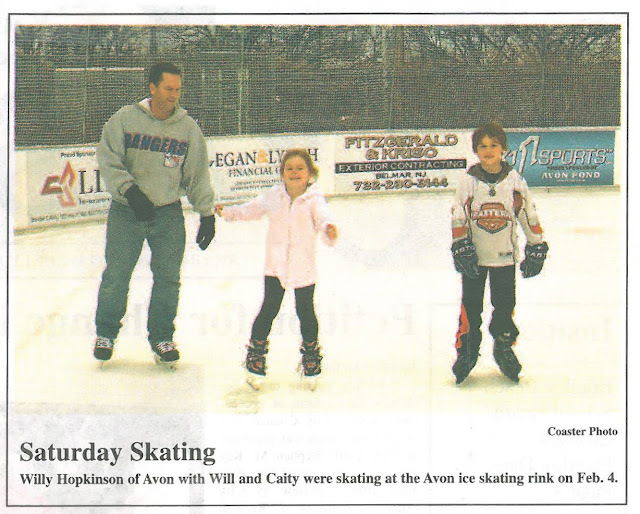 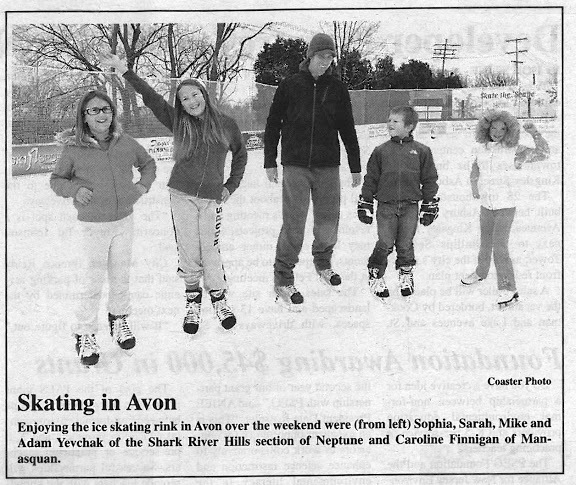 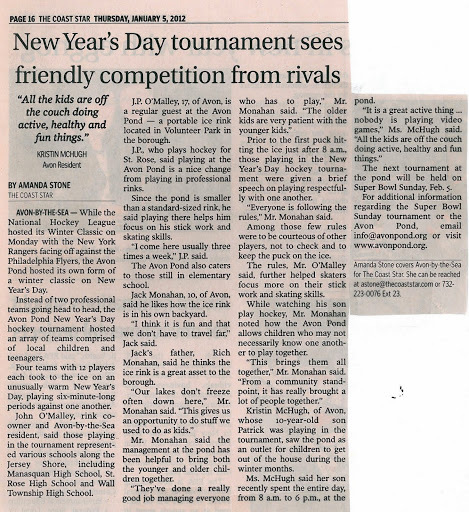 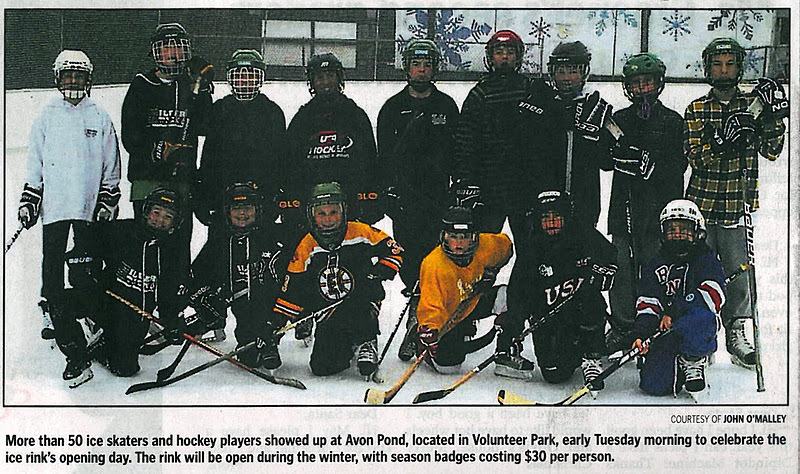 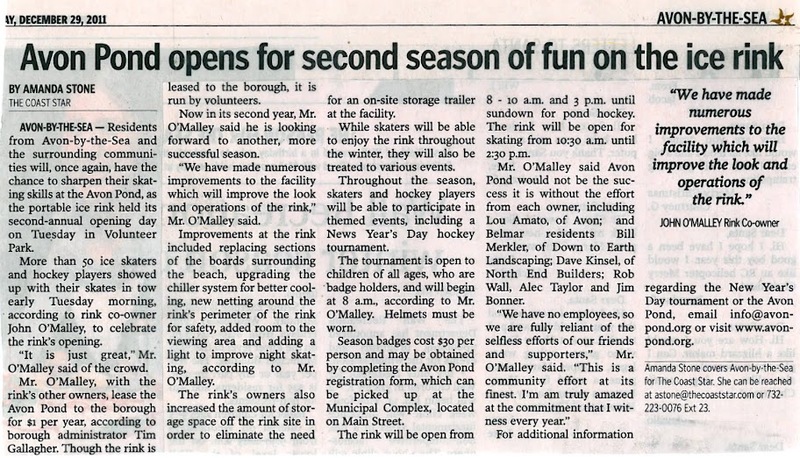 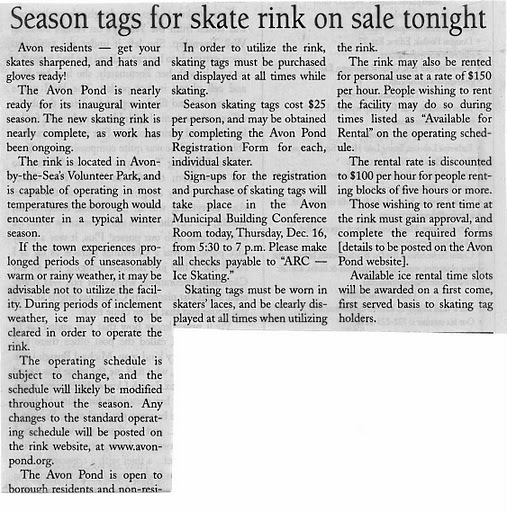 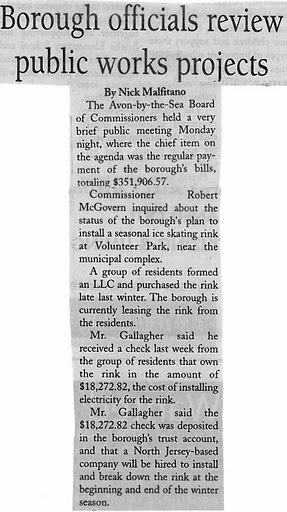 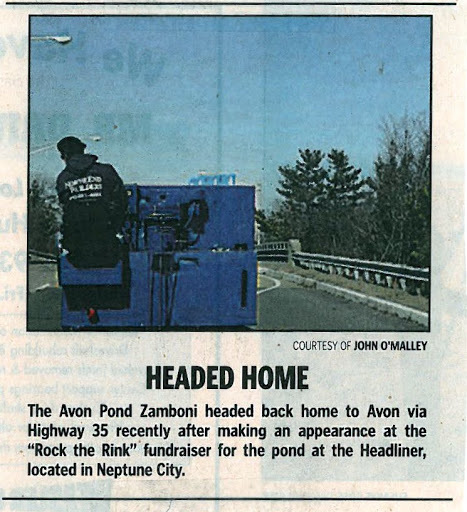 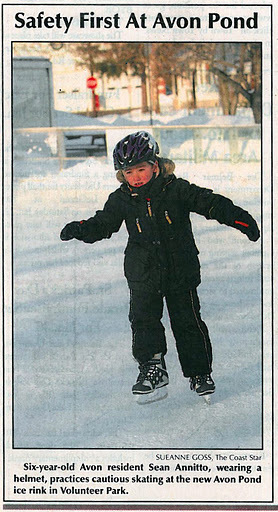 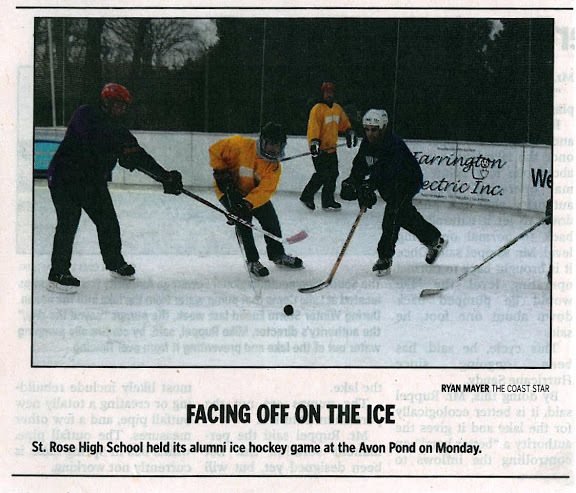 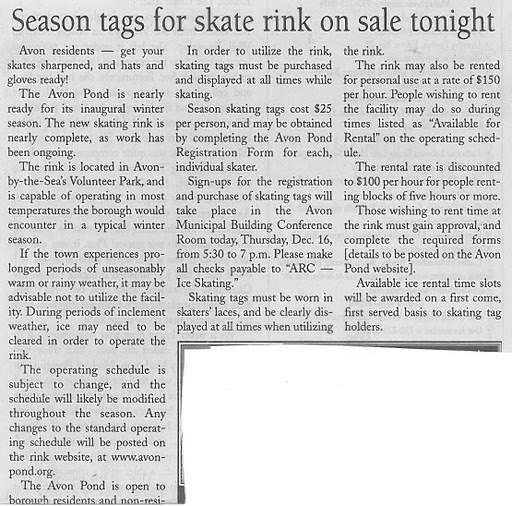 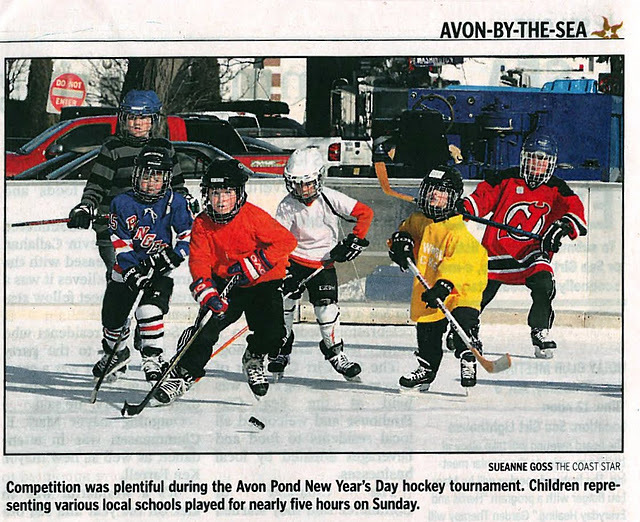 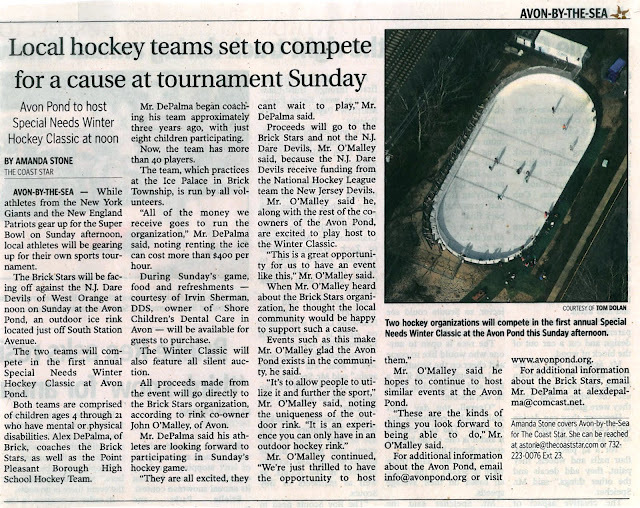 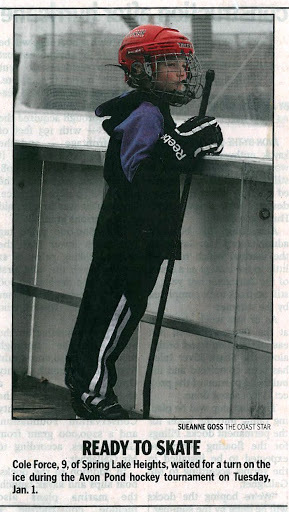 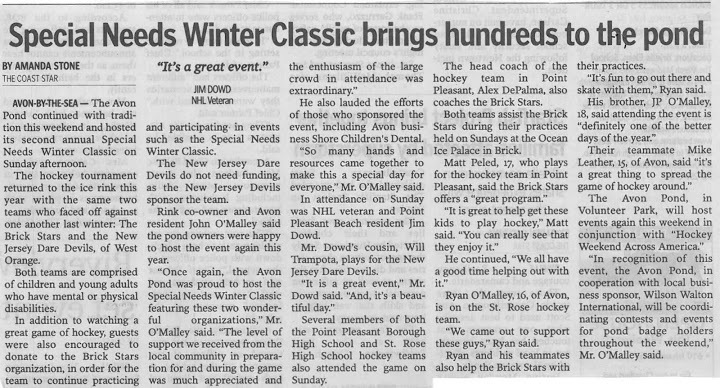 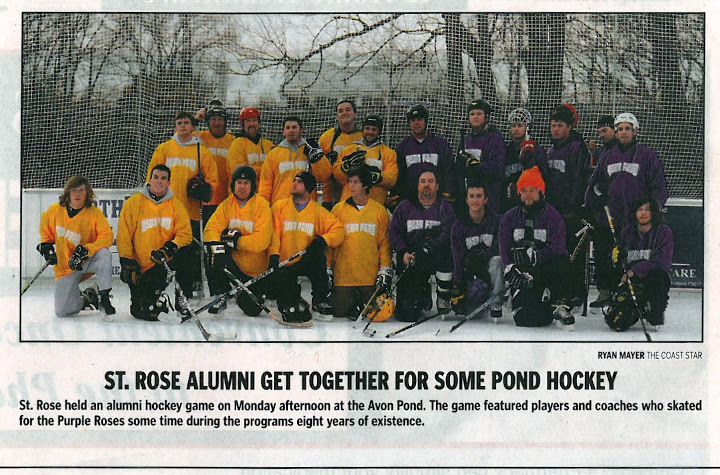 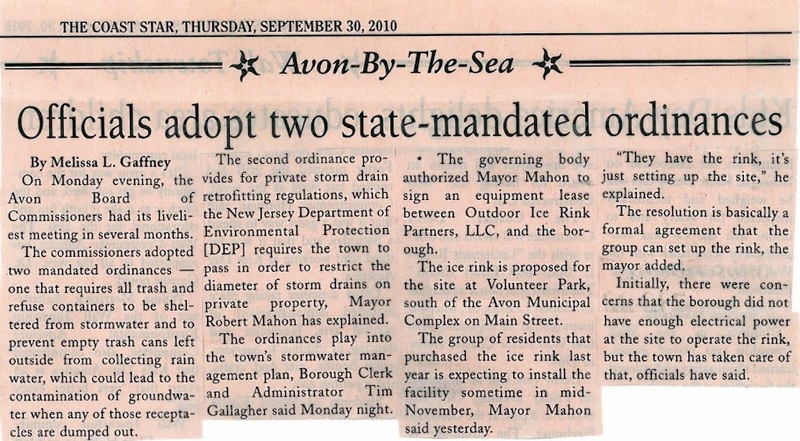 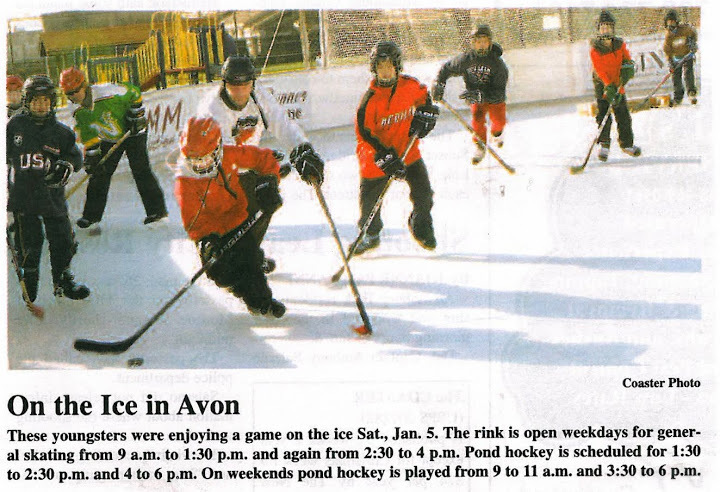 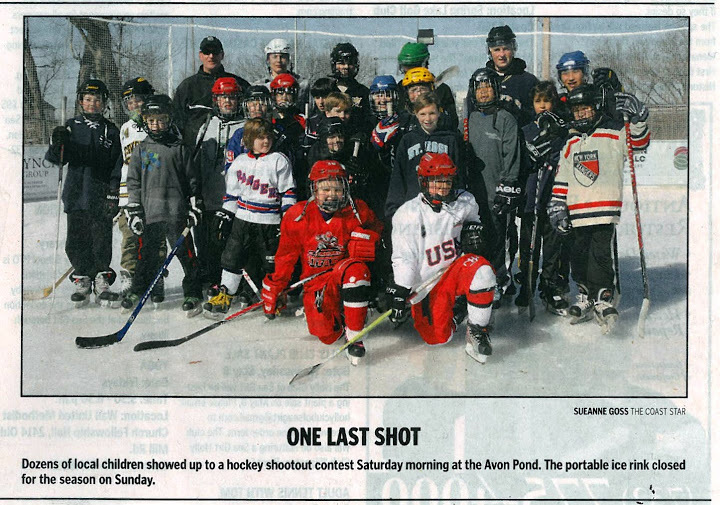 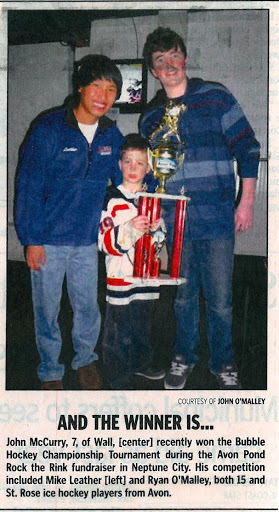 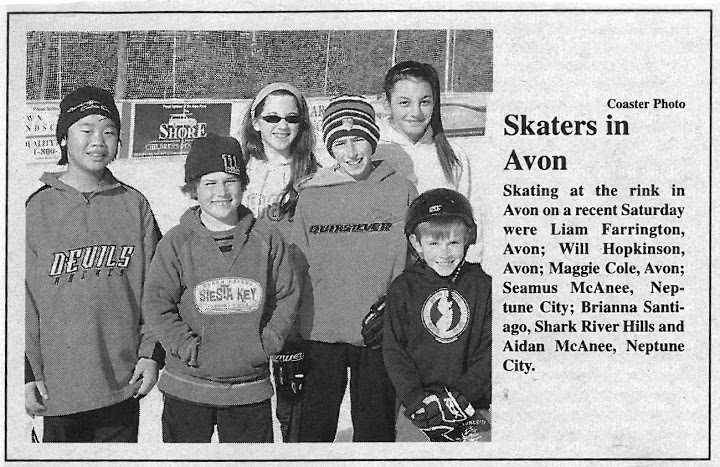 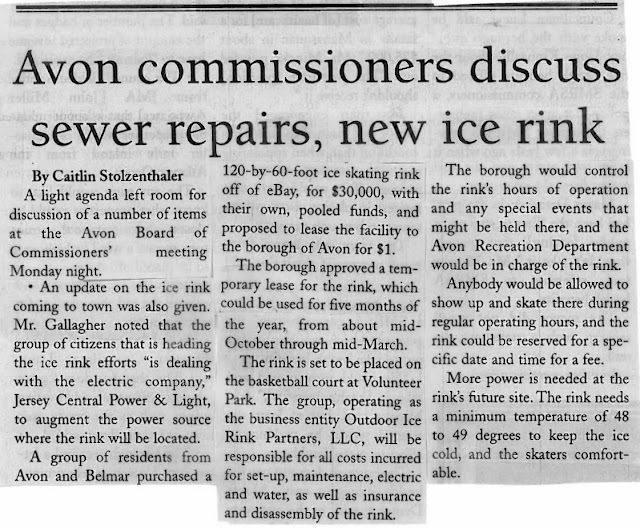 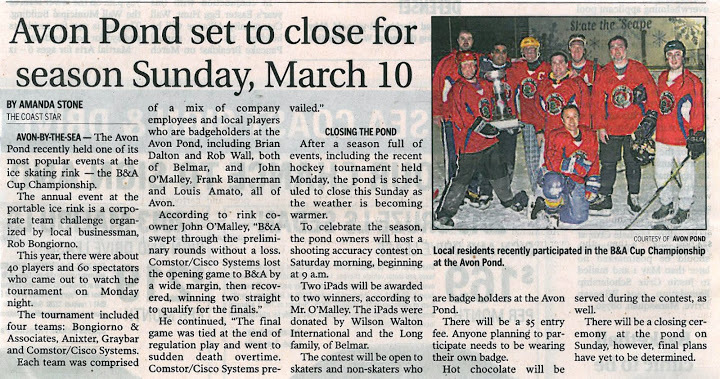 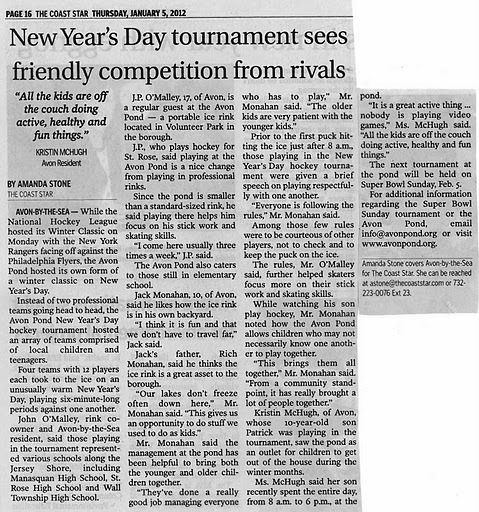 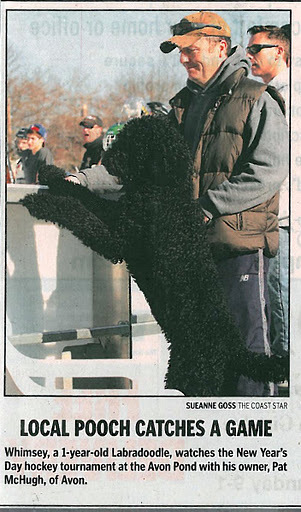 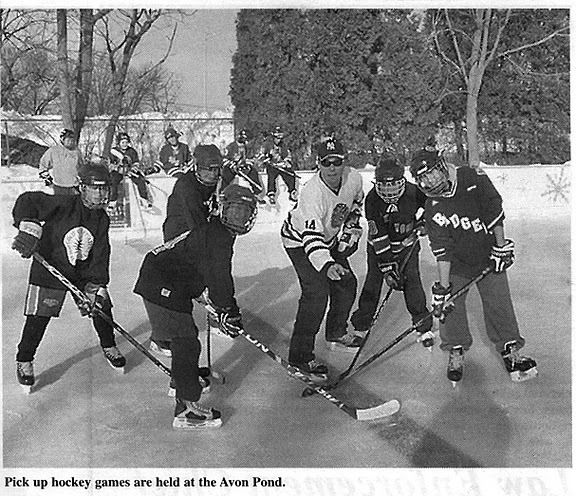 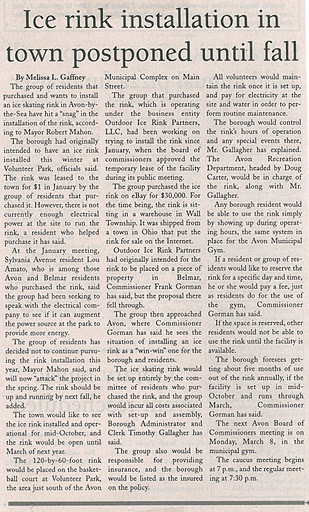 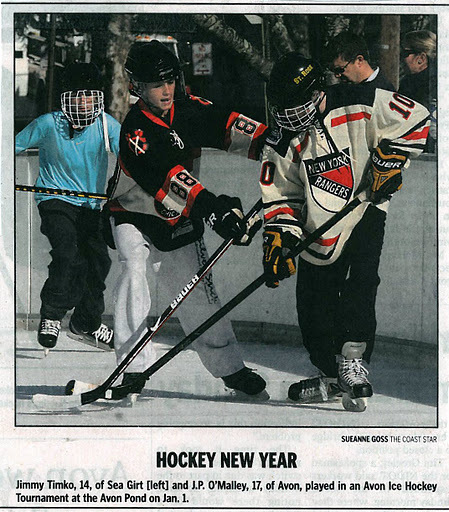 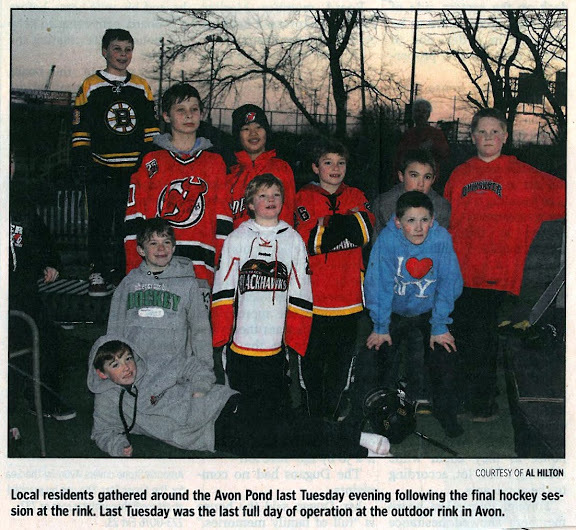 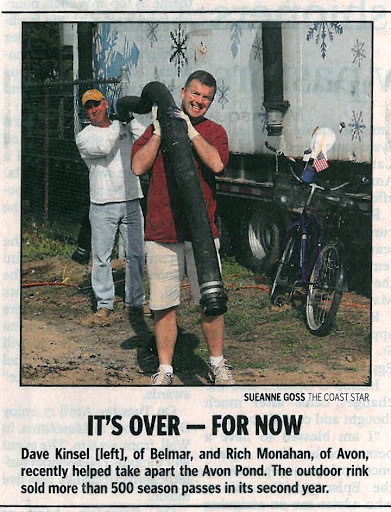 The Avon Pond has been the beneficiary of a multitude of outstanding articles, photographs and positive press coverage. 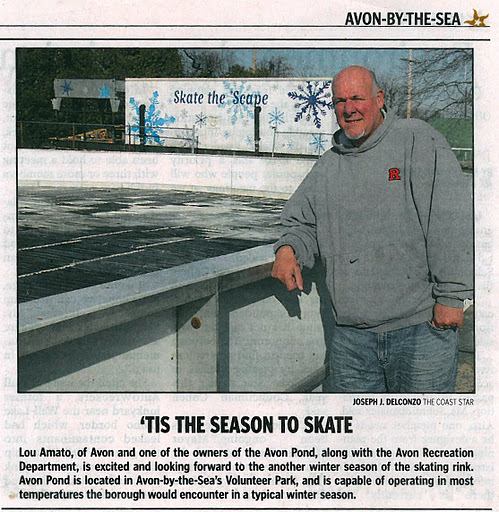 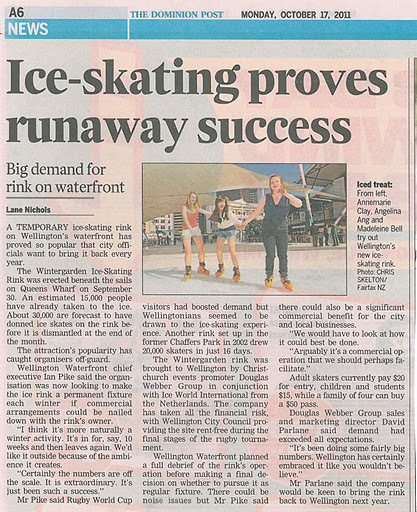 We are extremely lucky to have numerous media outlets which have extended resources to help us bring the Avon Pond experience to a wider audience. 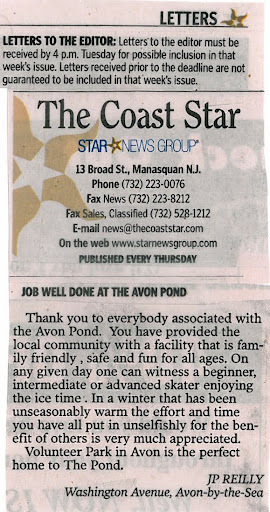 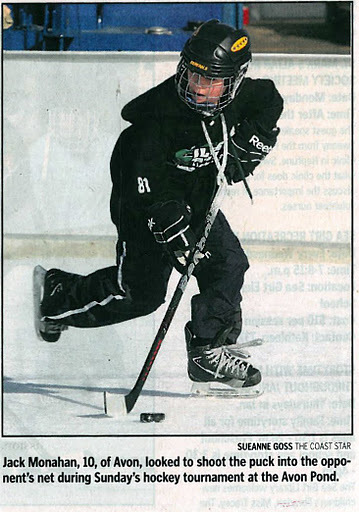 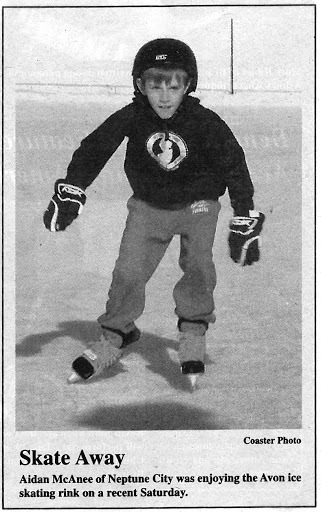 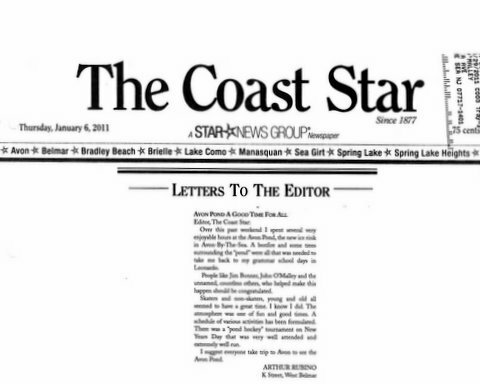 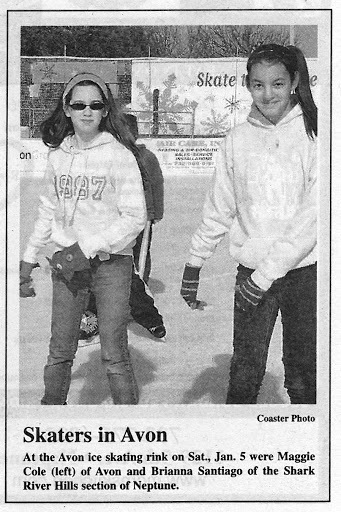 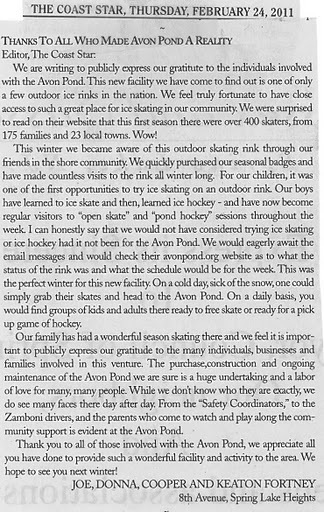 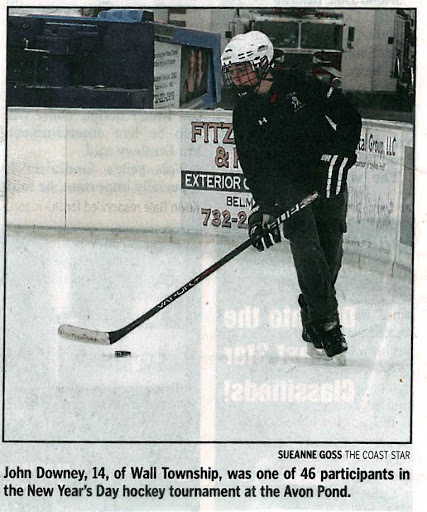 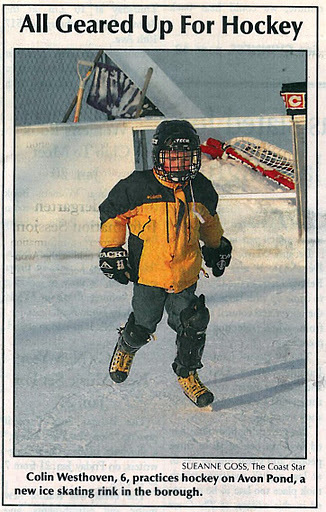 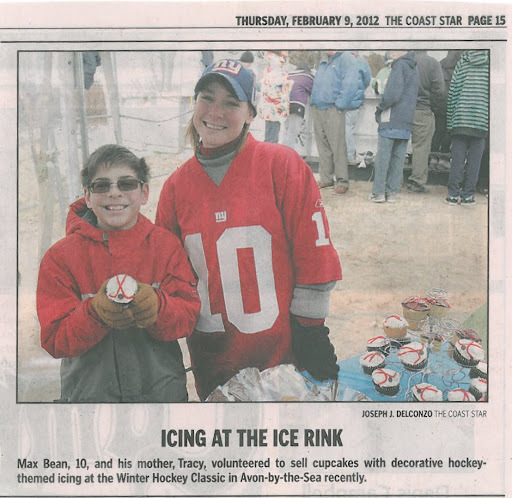 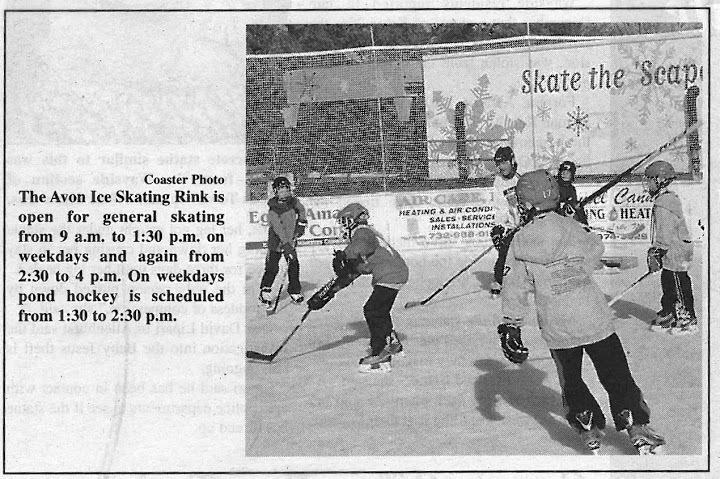 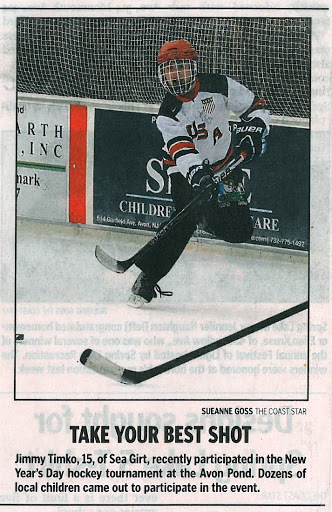 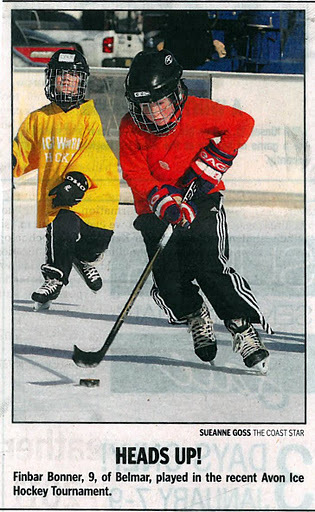 Special thanks to The Coast Star and The Coaster for their interest in the facility and publication of so many beautiful images of activities taking place at the Avon Pond.